Trustees of the Southern Baptist Convention's International Mission Board have announced that the board's president, David Platt, has been approved to test a new role as teaching pastor at McLean Bible Church in Virginia while leading the organization. The announcement came after the trustees met for a conference on Sept. 11-13 at the Ridgecrest Conference Center in North Carolina. "Our president, Dr. David Platt, has expressed a deep sense of calling to serve as teaching pastor of McLean Bible Church while also continuing to lead the International Mission Board," Hance Dilbeck, senior pastor of Quail Springs Baptist Church in Oklahoma City, who presided over the meeting, said. Dilbeck said the trustees will evaluate how Platt handles both responsibilities over the next several months and decide on whether or not the arrangement is sustainable at another meeting in February 2018. "We respect Dr. Platt and his sense of the Lord's leading; and we recognize our responsibility to hold him accountable for his work leading the International Mission Board. 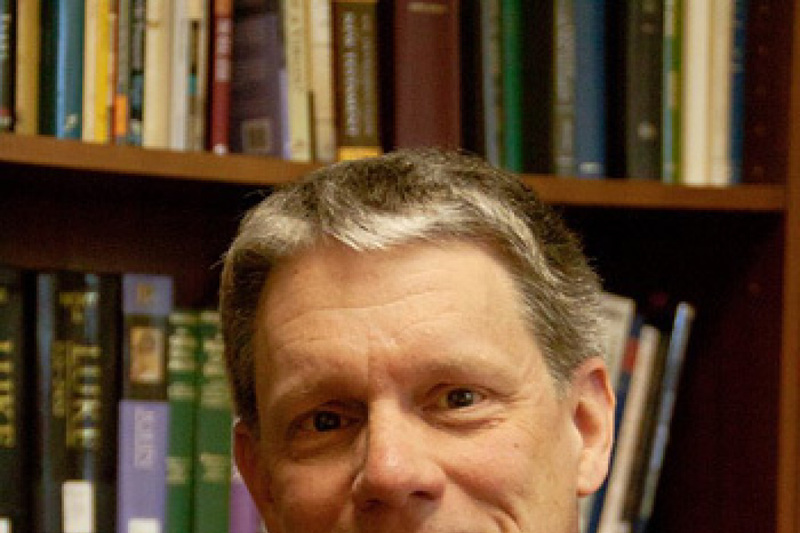 Over the coming months, while Dr. Platt serves as teaching pastor for McLean Bible Church, the trustees of the International Mission Board will evaluate Dr. Platt's fulfillment of his responsibilities as IMB president," Dilbeck added, noting that they would also evaluate McLean's level of partnership with the Southern Baptist Convention. The IMB further explained on a FAQ page that as a teaching pastor at McLean, Platt "would not be involved in overall day-to-day leadership in the church, and he would not receive a salary for his role at MBC. Dr. Platt is completely committed to continuing to lead the International Mission Board (IMB) as president." 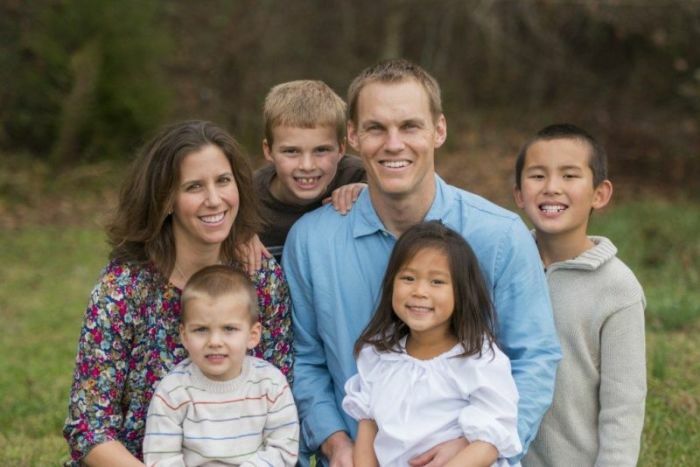 Platt, 39, and his wife Heather are the parents of four young children, Caleb, Joshua, Mara Ruth, and Isaiah. The IMB said Platt committed himself to one local church because it is beneficial to his family. "While Dr. Platt is committed to serving many local churches, he fully believes in the biblical importance of membership in one local church. Upon becoming president of IMB, Dr. Platt and IMB trustees mutually agreed that in light of the age and stage of his family and the amount of travel he would do domestically and internationally during the week, it would be a good, wise, and right use of his time to be with his family on weekends serving in one local Southern Baptist church," they explained. "Therefore, since stepping into his role as president, Dr. Platt has been home with his family serving in a local Southern Baptist church approximately 65% of his weekends. On the remaining 35% of his weekends, he has traveled domestically and internationally carrying out IMB responsibilities and preaching in Southern Baptist churches," the board said, noting that Platt also travels extensively during the week in his role as IMB president. "As Teaching Pastor at MBC, Dr. Platt would continue the pattern of being with his family in this local church approximately 65% of his weekends. He also will continue to spend 35% of his weekends traveling domestically and internationally carrying out IMB responsibilities and preaching in Southern Baptist churches, in addition to his extensive travel during the week," the organization added.